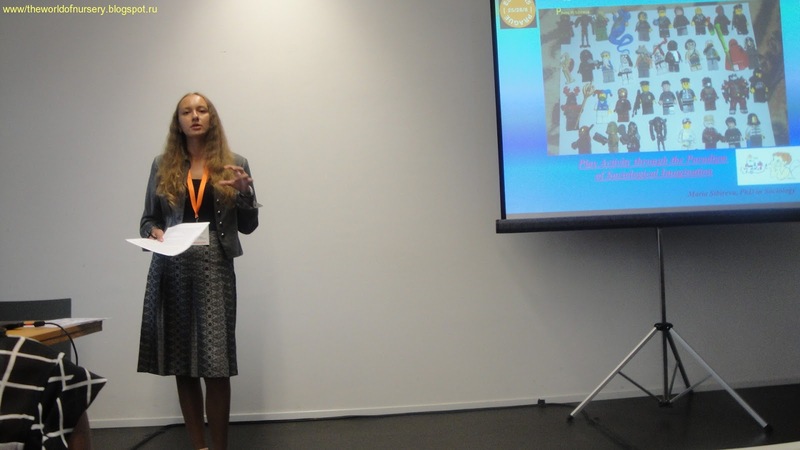 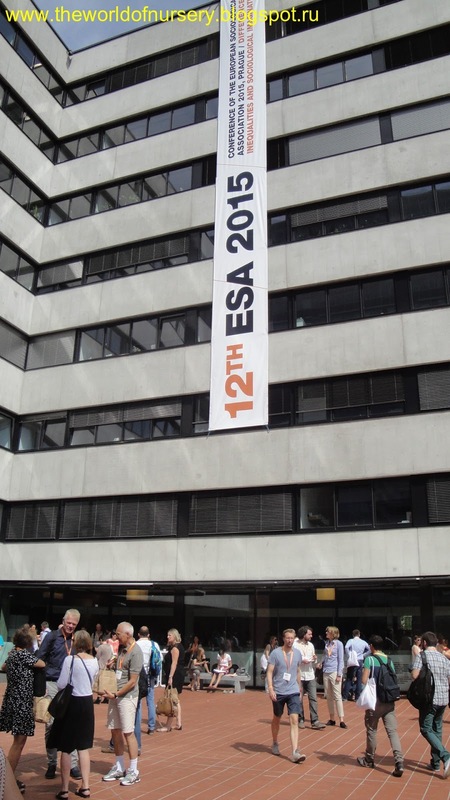 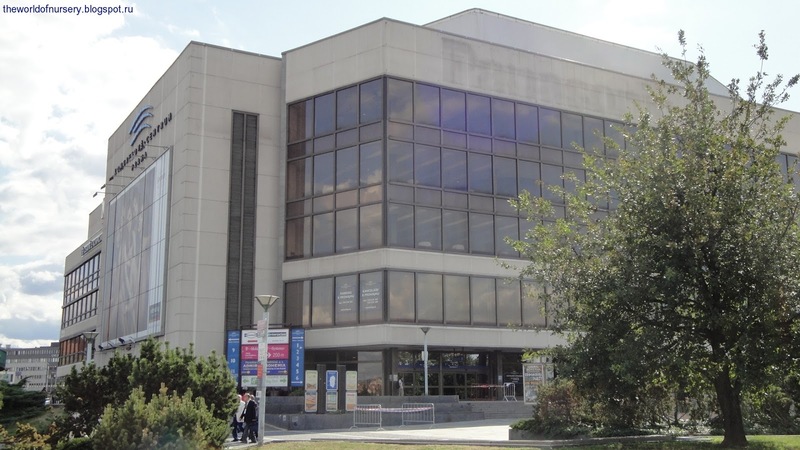 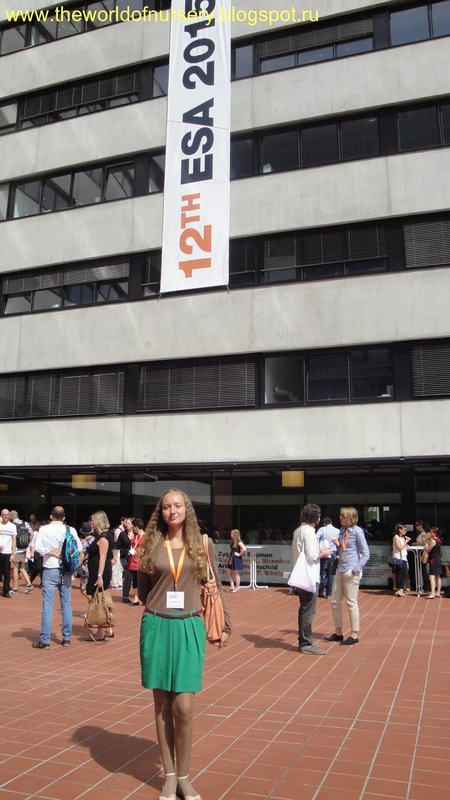 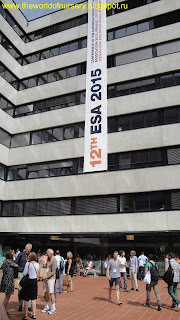 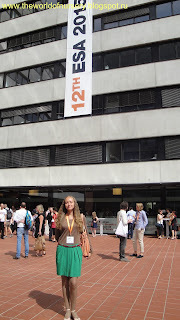 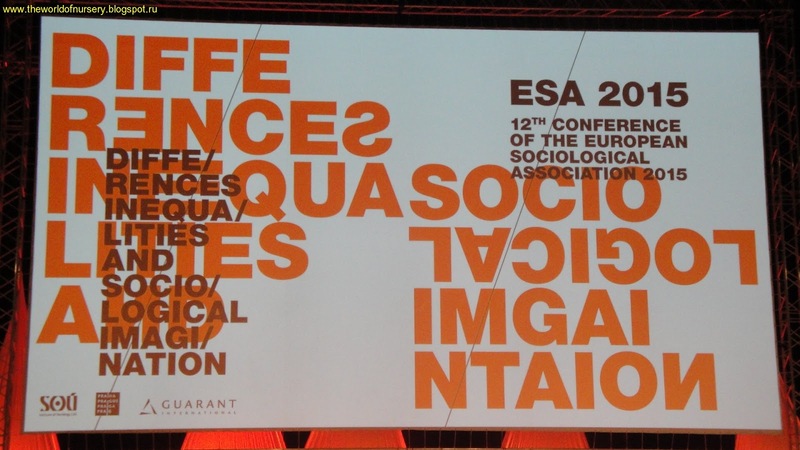 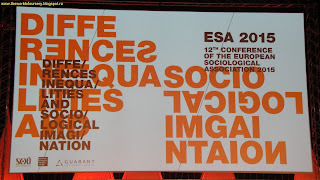 12th Conference of the European Sociological Association took place in Prague, 25.8-28.8. 2015. 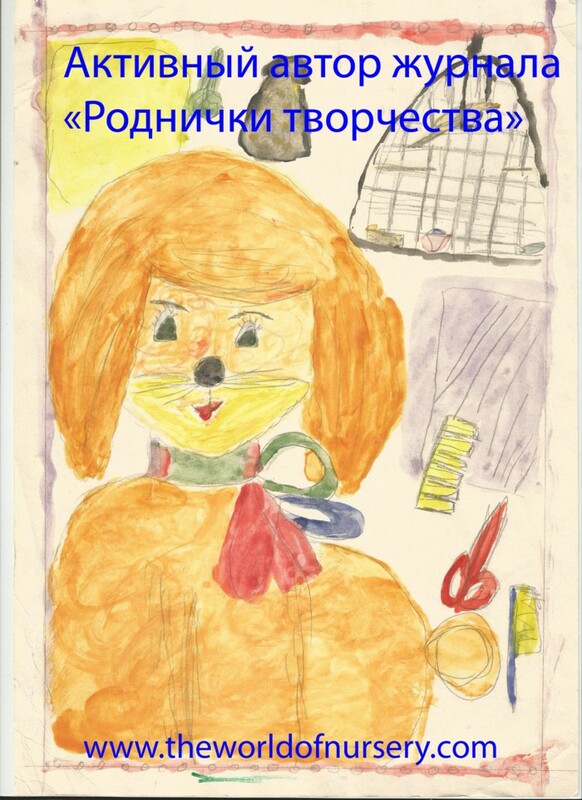 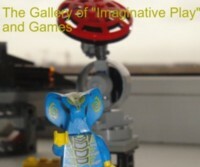 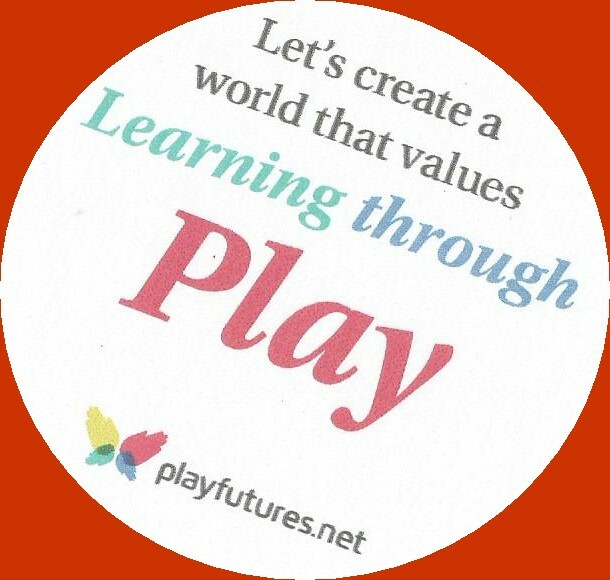 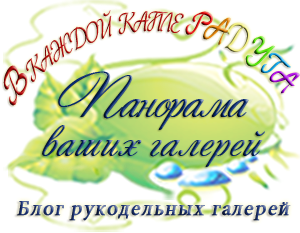 The author of the blog had oral presentation "Play Activity through the Paradigm of Sociological Imagination" (RN 04 "Sociology of Children and Childhood").